Unlike heating, air conditioning is a much more complicated process. This is because instead of using energy to generate heat, air conditioning units use energy to take heat away. Common air conditioners often make use of compression cycles to extract heat from your home and channel it outdoors. Before you invest in new air conditioning installation, it will benefit you to know and understand the different types of cooling systems first. Central Air Conditioners and Heat Pumps Heat pumps and central air conditioning systems cool entire homes or offices instead of specific rooms. 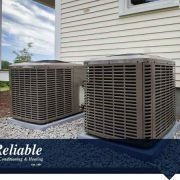 Each system features components that include a large compression unit that drives the entire cooling process and a heating coil that uses refrigerant to cool the air courtesy of house ducts. Heat pumps, on the other hand, function much like central air conditioners. The key difference being, as the name suggests, they generate heat for homes during winter. Central air conditioning units are rated in accordance to their SEER (seasonal energy efficiency ratio). 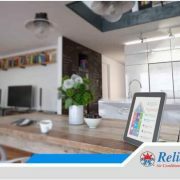 Room Air Conditioners Unlike central air conditioners, room air conditioners are meant to cool only the specific rooms they are located in. Room air conditioning installation service providers make use of windows or wall openings to mount them on. 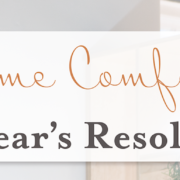 While they may cost significantly less than central air conditioning systems, keep in mind that you’ll need a number of single room air conditioners for different parts of your home. 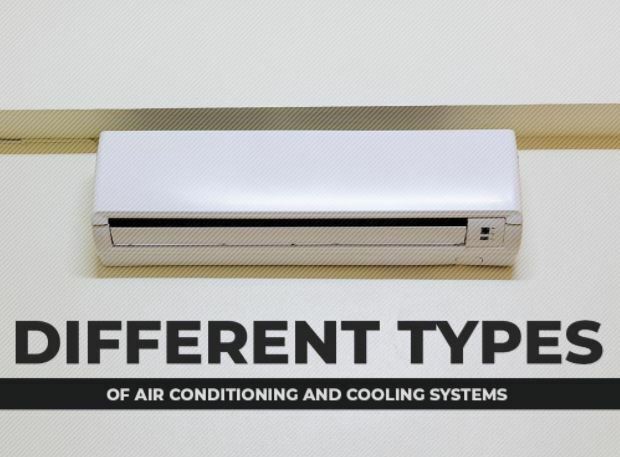 Unlike central air conditioning units, room air conditioners are rated according only to their EER, which is the cooling output divided by the overall power consumption. The higher the EER, the more efficient your room air conditioner is. Evaporative Coolers Also referred to as swamp coolers, evaporative air coolers are less common compared with the two previous types of air conditioning systems we’ve mentioned. They are, however, common in areas that are dry, such as the Southwest. They provide cooling by pulling fresh air from outside through moist pads. The air is subsequently cooled down by evaporation and then circulated throughout the house. To give you an idea of its efficiency, evaporative coolers can lower the temperature of outside air by as much as 30 degrees. 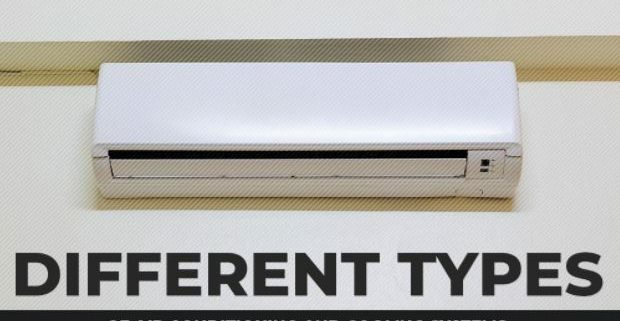 Ductless Air Conditioners Mini-split systems can be attractive options for homeowners looking to retrofit room additions or homes that have no existing ductwork. Much like central air conditioning units, mini-splits make use of outdoor condensers and compressors as well as indoor air handling units. The key difference is that mini-split systems make use of different air handlers for different rooms or zones. 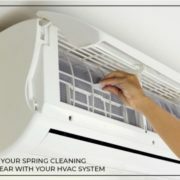 Indoor units are usually mounted on walls or ceilings, with each one connected to the outdoor unit courtesy of refrigerant lines and power conduits. 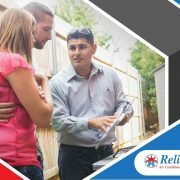 Reliable Air Conditioning and Heating: Your Installation Expert For all your air conditioning installation needs, there’s Reliable Air Conditioning and Heating. 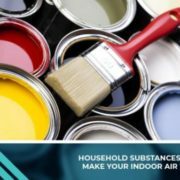 We deliver fast and reliable services ranging from air conditioning, heating, and indoor air quality. We’ve been proudly serving homeowners in Los Angeles, CA, for over 25 years. 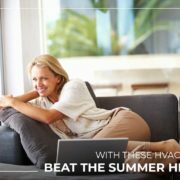 Call us now at (818) 423-4285 for the right type of air conditioning unit for your home. Heat Pumps: How Do They Work and Why Are They Special?